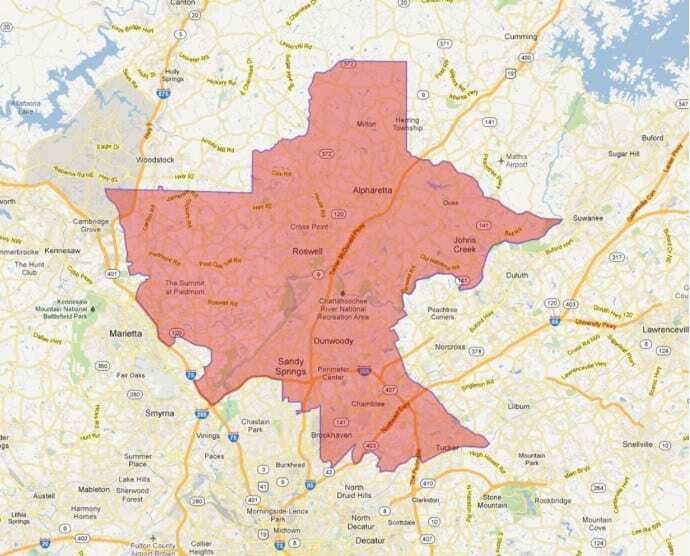 GA 6th Congressional District special election. Out of eighteen candidates, five registered as Democrat. 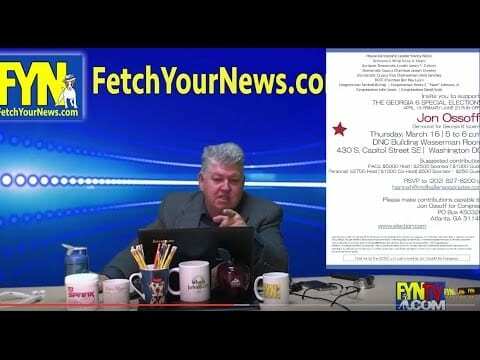 Why has the DNC chosen to support Jon Ossoff? Why pick Ossoff over the other four candidates? 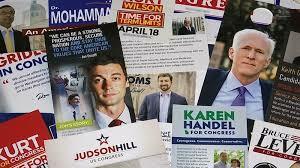 If you thought that 17 Republican candidates made for an interesting race in the 2016 presidential election, then you’re most likely looking forward to the latest updates on the special election for the US Congressional Representative of Georgia’s Sixth District, which takes place on April 18th. There are officially 18 candidates qualified to succeed Tom Price for the seat of the Sixth District. 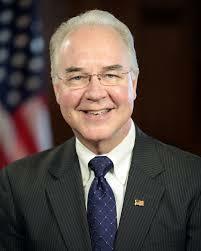 Price recently resigned ensuing his nomination by President Donald Trump as the US Secretary of Health and Human Services (HHS). After all Democrats from the Health, Education, Labor, and Pensions (HELP) Committee boycotted the election of Price, the vote was then taken to the Senate Floor where Price won in a 52-47 vote. Similar to the election of Price for the HHS, the special election for the Sixth District will be contentious, highly influential and debated among many. The 18 candidates running to succeed Price, include; 11 Republicans, 5 Democrats and 2 independents. 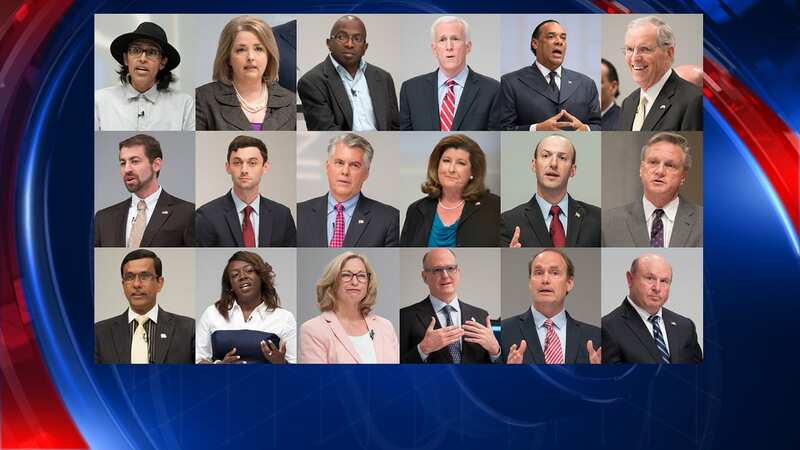 Republican candidates include Amy Kremer, Bob Gray, Bruce LeVell, Dan Moody, David Abroms, Judson Hill, Karen Handel, Keith Grawert, Kurt Wilson, Mohammad Ali Bhuiyan and William Llop. Amy Kremer has evident entrepreneurial and leadership skills. She openly supports President Trump. Kremer and Jewelry Exchange CEO, William Doddrige, established a pro-Trump super PAC, Great America PAC. Kremer is also the former chairwoman of National Tea Party Organization, the Tea Party Express. Bob Gray is an international businessman and investor in technology, and is on the board of directors of Ammacore, a network solutions company based in Alpharetta. Gray is a well rounded individual; he is familiar with service, he is a savvy businessman and he is a proud member of the National Rifle Association (NRA). David Abroms, business excutive. FYN can not locate information on Abroms at this time. Dan Moody has military, leadership, business and political experience. He served in the US Army after graduating college and marrying his wife, Stephanie. Moody knows how to climb up the ladder to success. After the Army Moody began working at a corporation, that he later purchased after the owner’s retirement. Now that he has retired from running his small business, served on the State Transportation Board and co-founded a non-profit organization; he is ready to serve the State Government as a strongly Conservative individual. Judson Hill presents impressive qualifications for the Sixth District seat. He was elected into Senate in 2004, and is currently a small business owner. Hill is a well-known Conservative that feels strongly about the opposition of higher taxes and government regulations. He feels passionate about a Balanced Budget Amendment to the Constitution, in order to control overspending in Washington. According to his campaign site Hill proudly upholds family values, liberty and limited government, and he openly defends our First and Second Amendments. It is reported on his website that he is a promising candidate for a bright future in DC. According to Karen Handel’s campaign site, she supports Conservative values and wants to fight for the people of the Sixth District. Handel was Senior Vice President of Susan G. Komen for the Cure and left after the Organization defunded then refunded Planned Parenthood. Handel has also served as GA’s Secretary of State. Before completing her term as Secretary of State, Handel ran on the Republican ticket for the Governor of GA against winner, Nathan Deal. Most recently, she ran for the US Senate after the seat was left open by Senator Saxby Chambliss’ retirement; and that seat was won by David Perdue. Keith Grawert is an Air Force Pilot that seeks to restore public service in the public office. Grawert strongly supports US defenses and believes in the phrase, “peace through strength.” On his campaign site, Grawert expresses concern about improving the system of taxes, US international power and the replacement of Obamacare. Kurt Wilson is a small business owner that is expressively tired of the rhetoric in Washington. He wishes to empower a government serving its people. Wilson specifically seeks to push forth an amendment for term limits in Congress. Mohammad Ali Bhuiyan is the first Muslim Republican candidate for US Congress. Although it may seem unusual, Bhuiyan could be the first Muslim congressional candidate taking oath with the Quran. He is a small business owner, academic administrator, professor, and economist. He moved to the US in 1986 to continue his education at GA State University. Atlanta Business Chronicle named Mohammad Ali as one of the 100 Most Influential Atlantans in 2014. William Llop is a Certified Public Accountant (CPA) with offices in Sandy Springs and Macon; and he has worked in tax and finance affairs for businesses and individuals all over the US. Further, Llop vows to work to defend the Constitution, secure the border and limit government spending. Democratic candidates include Jon Ossoff, Ragin Edwards, Rebecca Quigg, Richard Keatley and Ron Slotin. According to his campaign site, Jon Ossoff wants to send a clear message to the US that Trump does not represent his people’s values. Ossoff is publically endorsed by US Representatives, John Lewis and Hank Johnson. Lewis is the Congressional Representative for GA’s Fifth District. Johnson is the Congressional Representative for GA’s Fourth District. Ossoff has served as a congressional aide for over five years and has first hand experience in crafting legislation. Ragin Edwards calls herself, “The Candidate with No Strings Attached.” She supports the regulation of education and healthcare on the federal level. On her campaign site, Edwards states, “We must work to make healthcare affordable for all Americans.” Edwards also expresses that she supports US innovation in technology. Rebecca Quigg expresses openly that her number one priority is healthcare by way of upholding Obamacare. 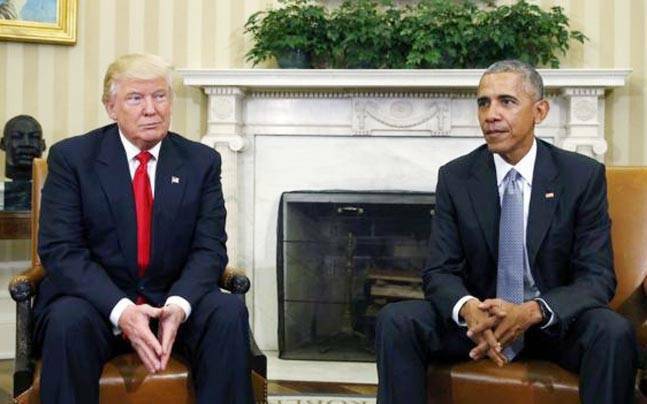 Quigg believes that Congress must work to improve Obamacare above all. She also states that she will work toward legislation to create debt-free tuition at public universities and colleges. Richard Keatley is a veteran, educator and not a career politician. His campaign slogan is, “running for change.” He has served in the Navy and states that he will protect our veterans. He will also work for debt free public college. Independent candidates include Alexander Hernandez and Andre Pollard. It will be interesting to know with which party each candidate will choose to caucus. Alexander Hernandez is one of only two Independents, and explains that he is running as an Independent because he believes he appeals to citizens across the political spectrum. He wants to save Medicare, give servicemen a raise, rebuild our country’s infrastructure and create jobs. Andre Pollard is an Independent candidate as well. According to his campaign site, he seeks to promote, “more women in technology… more inner city youths in technology… the American brand worldwide… start ups and small businesses… affordable health care…’ Pollard has no prior political experience, but is immensely passionate on growing the technical workforce in the Sixth District. Inevitably, the special election of the Sixth District is potentially a nationally influential and the race will spark debate across the nation. As the race progresses and election day approaches, the excitement and tension will only rise.